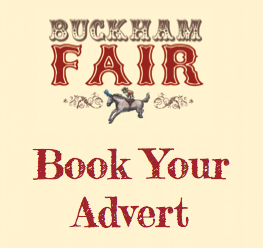 To date, Buckham Fair has raised over £500,000 for local charities and causes. 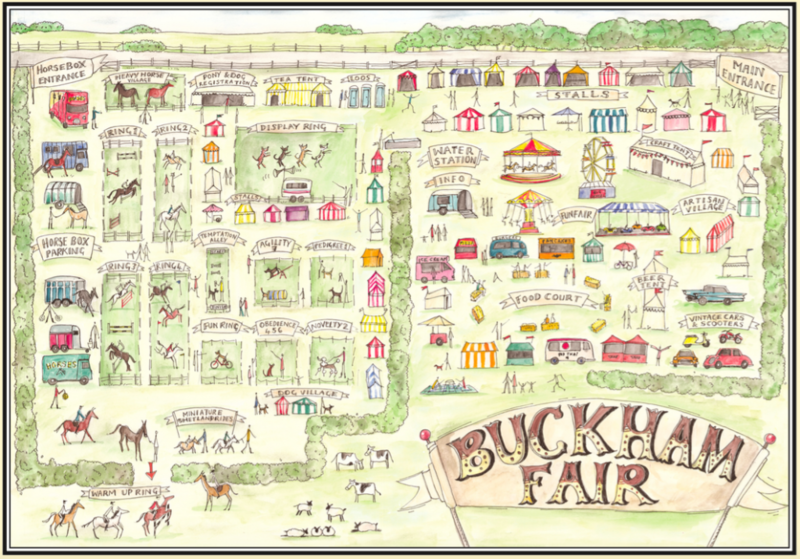 Now in its 10th year, Buckham Fair 2018 intends to continue in the spirit that it started, and raise valuable funds for local initiatives making life-changing differences to members of our community. This year, Buckham Fair is proud to be supporting the development of the Dorchester County Hospital New Cancer Centre. Here is more information about this initiative. Dorset County Hospital has embarked on one of the most important projects at the hospital for some time. This is to develop more comprehensive cancer facilities with radiotherapy services coming to Dorchester for the first time. The £9.15 million partnership project between Dorset County Hospital and Poole Hospital was set up following a major legacy from Poole businessman Robert White. This funding and other funding secured by Poole Hospital (£7.4m) will cover the building of the Linear Accelerator (LINAC) bunkers and the cost of the LINACs, the radiotherapy machines, which are central to the treatment which will be provided at the new cancer centre. Dorset County Hospital Charity is raising £1.75 million to fund a new Cancer Outpatients department which is being built on top of the Radiotherapy building to create the new cancer centre. The current Chemotherapy suite will also be reconfigured. Creating more spacious and bespoke cancer outpatients and chemotherapy facilities will transform the experience of patients and will enable them to bring counselling and support services to benefit cancer patients. This will be totally charitably funded as there is not an NHS budget for this aspect of the project, and will be life changing for cancer patients. The ongoing revenue costs of staff in the new Cancer Outpatients department will be covered by DCH NHS Foundation Trust. It will create a world class cancer facility for the people of North, South and West Dorset benefiting around 5000 patients and their families every year when it opens in Summer 2018. 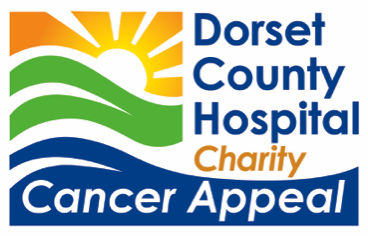 Dorset County Hospital Charity exists to enhance patient care at Dorset County Hospital NHS Foundation Trust providing support that is above and beyond the NHS budget, making patient care and comfort better primarily by raising funds for enhanced facilities and medical equipment. Dorset County Hospital (DCH) is the main provider of acute hospital services to a population of around 250,000, living within Weymouth and Portland, West Dorset, North Dorset and Purbeck. There is currently very poor access to radiotherapy services for cancer patients in the North, West and South of Dorset. Resolving this is a key priority for Dorset County Hospital. Poole Hospital operates the main Cancer Centre in the East of the County and for many patients the journey to Poole is a long and arduous one when they are feeling very poorly. Also the space for chemotherapy treatment at Dorset County Hospital is very limited, whilst the space for counselling and support services is extremely limited for all cancer patients. The clinical diagnosis of cancer is only one side of the story as patients and their family members face a long emotional battle following diagnosis. The desire of the team behind this initiative is to meet all these needs by developing world class cancer facilities in the West of Dorset. Analysis by Poole Hospital (who will operate the radiotherapy service) of the cancer patients treated in the last year showed that approximately 25% of patients had an address with a ‘DT’ (Dorchester) postcode. Currently patients from Bridport, Lyme Regis and Weymouth all travel more than 45 minutes (maximum national recommendation) for radiotherapy services at Poole. This analysis has led to a major collaboration between Poole Hospital and Dorset County Hospital to build a Radiotherapy unit at Dorset County Hospital in Dorchester. This means much reduced travel times for patients from the West of Dorset to receive radiotherapy treatment (see table below). Poole Hospital will operate this service as a satellite radiotherapy centre. For more about the appeal, click here.